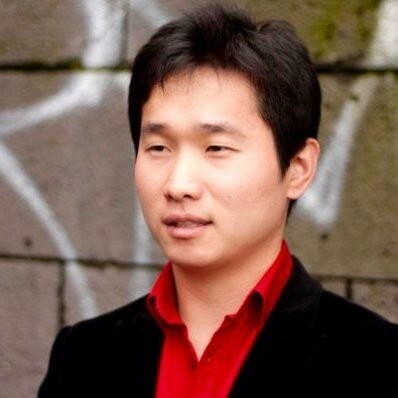 I am a UX / Product Designer, a Strategist, and an Entrepreneur. I specialise in designing web application for startups and businesses looking to disrupt established markets. I am a user advocate. I listen what they say, I see what they do and I live in their ecosystems to understand their functional, social and emotional needs. In my world, users are up on the top, in the middle and at the end of every decision I make. I help business find Problem-Solution Fit and then Product-Market Fit. Using blue ocean and value proposition design, I make my products shine. I analyze direct and indirect competitors to discover their potentials and weaknesses, to design value proposition for my products so they stand out in the market in their own right. I employ qualitative and quantitated research methodologies to discover user’s functional, emotional, social, stated and unstated needs. I harness the power of team by engaging them in design thinking and ideation process. Power of more brains is better than one. I employ gamification and persuasive strategies to improve user engagement and make the hard process feel rewarding and enjoyable. Nothing is valid until tried and tested with the users. I test my designed experiences thoroughly; during and at the end of every phase. A 3D and virtual reality enabled, high end Content Management System for real estate developers. The application helps property developers and sales agents deliver effective, result-oriented presentations to property buyers, helping them visualize their future home before it is built; facilitating decision-making and delivering purchase satisfaction – in less time. Delivering end-to-end product design; from ideation to design and from user testing to execution under agile. Identified primary, secondary and tertiary user groups and designed product to address their needs and wants. Contributing to product strategy and creating an experiential differential, giving customers reasons to choose our product over competitors. Simpliefied complex procedures into easy to use user flows and validated the product thorugh technical and user testing and another line. 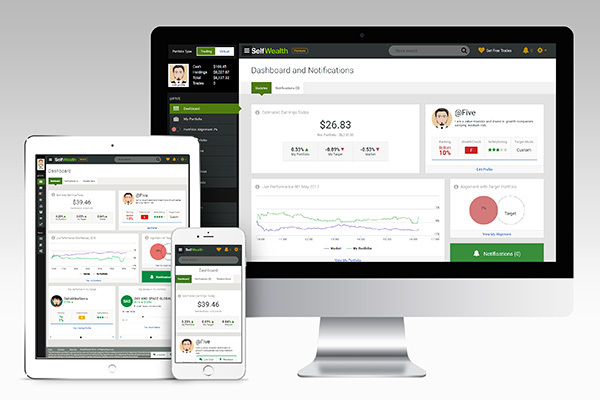 Selfwealth is a community powered stock trading platform desinged to help new invesotors to learn and to maintain a healthy investment portfolio and outperform the market. Acting as a UX Lead on the project, I have designed the application from the ground up, starting at research, ideating, designing, validating and delivering this award-winning system. The startup is now a successful, publically listed business. The application is highly usable, intuitive and easy to onboard. 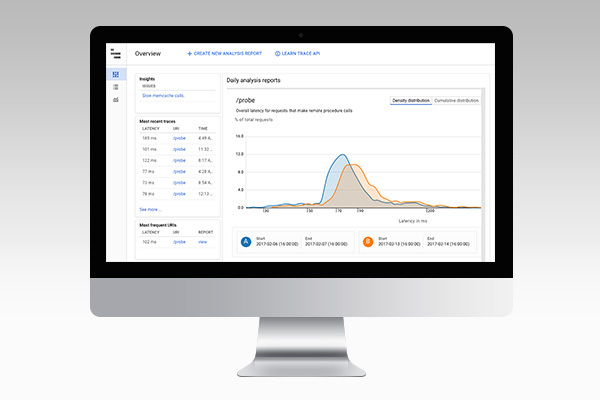 As a result, users are able to signup, migrate their portfolios and start using the app effortlessly without needing a phone or email support. To compete established players, I analyzed their strengths and identified untapped opportunities to create new value proposition for application. As a result, SelfWealth is gaining traction without excessive marketing or compromises. 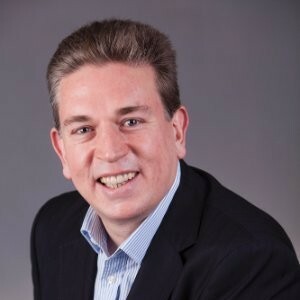 5 – Finalist Innovator of the year 2016. The onboarding app helps new students to settle and familiarize themselves with the university and discover student facilities available around. The app is built around advanced features like chatbots, location maps, and content synchronization. As a Lead UX designer on the project, I gathered business requirements, success criterias and performance benchmarks, I then converted them into meaningful features leading into ideation and design. To validate end-to-end user flow and overall user experienced, I designed cloud hosted, high fidelity prototype which I could run iOS and Android devices directly. Working closely with in-house and distributed teams, I produced multiple solutions that all achieve business goals. Variety of solutions helped the business pick the most feasible option and develop a detailed design around it. Final design was validated using one-on-one user testing sessions and vox-pops style focus groups tests. The feedback helped me bring a final set of improvements before design got accepted by the business and formal development started. Following is the selected list of projects that I’ve undertaken as UX Designer and Project Designer. 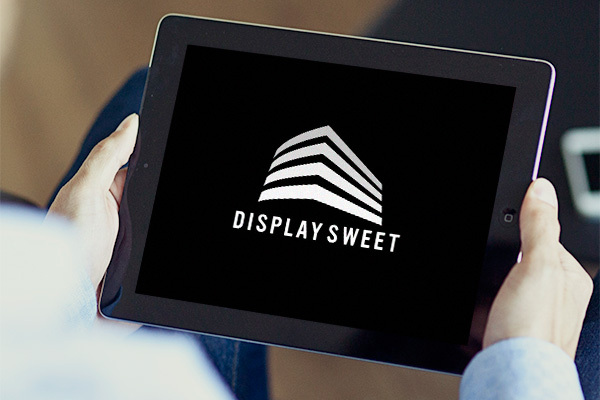 Dislaysweet is 3D and virtual reality enabled web-based CMS for Real Estate market. The application helps buyers visualize their future home before it is built. As aproduct designer, I have desinged the product ground up, automated manual processes and simplified complex data importing processes. SelfWealth is an award winning social stock investment platform. 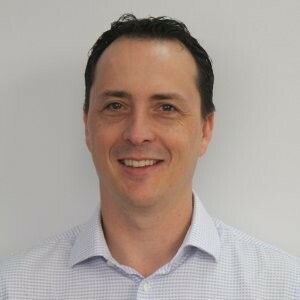 As UX Lead, I have desinged the platform fround ground up contributing through all phases of research, designign, testing and delivery under Agile. 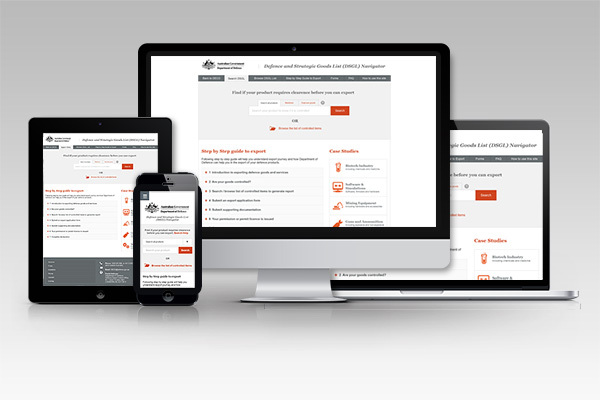 The application has won 5 Australian awards for innovation since launch. Cloud computing management console enables users to manage virtual servers online. As a UX designer on the team, I improved the functionality of existing console and designed analytical widgets to indicate usage and performance aspects of servers in use. 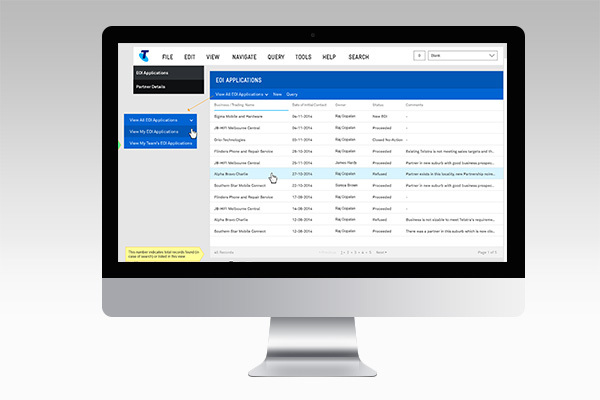 Conducted user resarch, ideation and prepared interactive prototype for Tesltra Multichannel Dashhboard for Telstra’s store consultants. 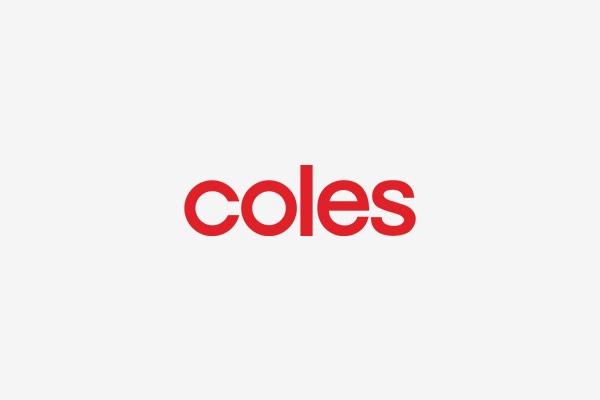 Working as the Lead UX on the project, I architecture and designed responsive application that helps the business manage their in-store, full time, part time and casual workforce. As a UX Designer, I designed the high-level technical design into usable interfaces and visual design. 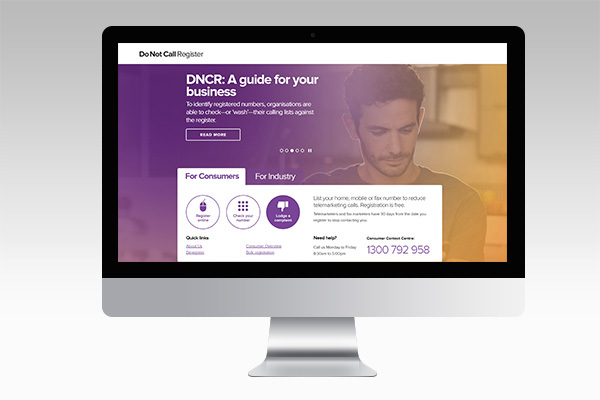 DNCR is a web application that enables ACMA’s case inspectors to lodge and manage telemarketing complaints. As a UX designer, I improved the UX, usability and efficiency of the system to so more complains could be managed in less time. My contribution spanned across analyzing requirements, designing information architecture, visual design and detailed wireframes. OnePRM is a partner relationship management system that helps the business maintain the relationship with franchises. As a UX designer, I converted manual processes into equivalent digital workflows, designed UI, Information architecture and visual design for the platform. The website helps technology exporters understand legislations and provisions under the law. As a UX Designer on teh team, I desinged responsive design, information architechure and visual design for the site. 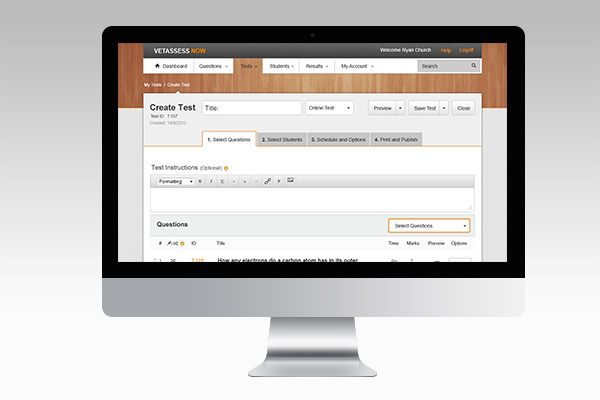 AssessitNow is an online assessment application for schools and universities to conduct remote assessments. Working as UX designer on the project, I have designed this responsive, touch interactions and WCAG ready application for the business. 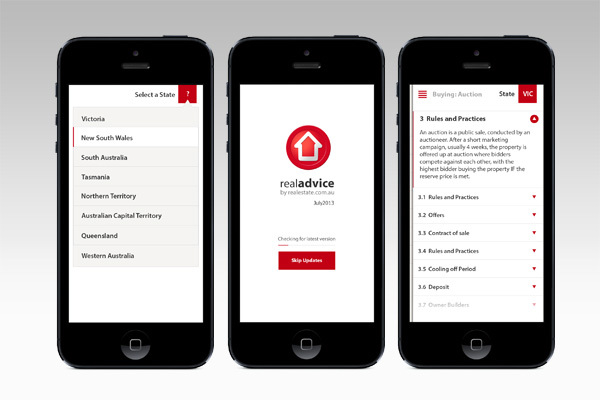 RealAdvice is a knowledgebase app for real estate agents, helping them track property laws and regulations for all Australian states and territories from one common location. As a UX Designer, I designed information architecture, navigation and visual design for iOS and Android Devices. 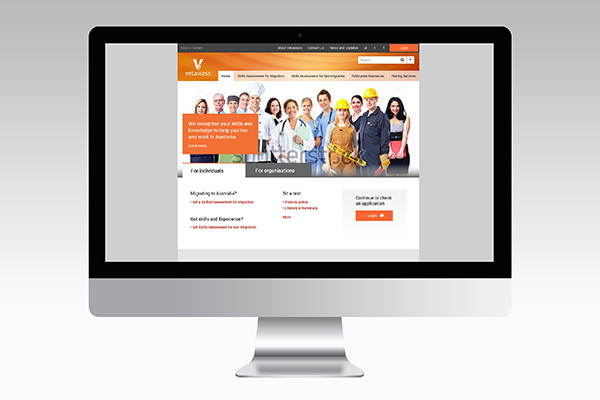 Vetassess is a skilled assessment service that helps migrants and on-shore professionals to get qualification against their knowledge and experience. 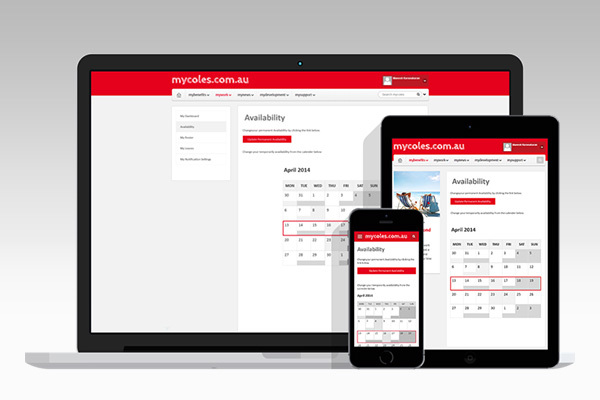 As a UX designer, I designed this new website improving usability, findability and average time spent on the site. 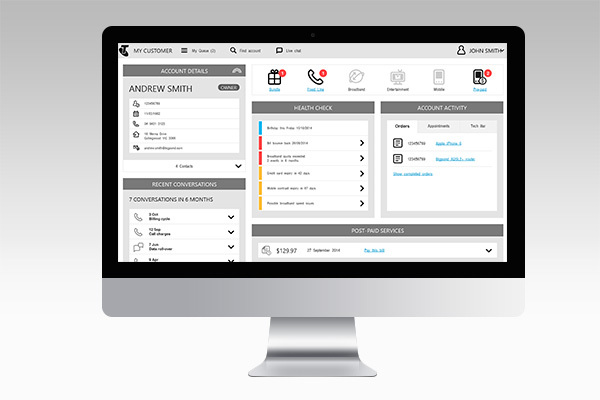 As a result support, calls seeking information reduced drastically. 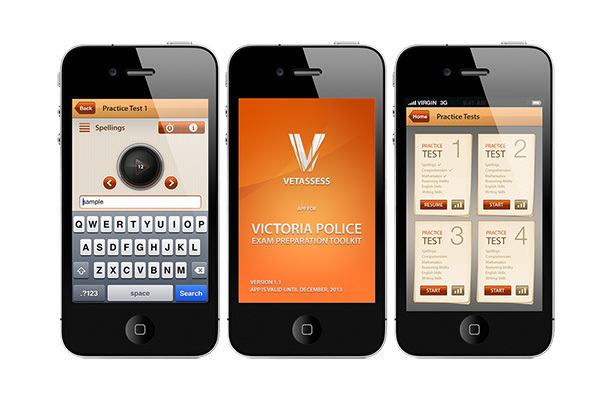 The app is a practice test app that helps students to prepare for Victoria Police exam in a simulated environment. As a UX designer, I have designed information architecture, navigation, user-flows and visual design. I later tested the app with a group of users to validate its user experience. Salman was an invaluable member of the SelfWealth team and brought our ideas to life with his creative and intuitive UX design. Through rigorous user testing and intimate knowledge of the target audience, Salman designed a powerful interface for online investors in SelfWealth’s social investing network. has great attention to detail, is a passionate, friendly and dedicated team member always striving to deliver the best possible solution. Salman made a huge contribution to our project as UX/UI designer. He helped us to upgrade our web portal to meet current market requirements. We received positive feedback from thousands of our clients. Salman is very talented designer with great ideas. I enjoyed working with him.